Twitter is no stranger to incidents of online harassment, but according to Amnesty International, it is also the hotbed of women’s rights violation and abusive behavior against its female user base. The human rights group conducted a 14-month investigation into the patterns of online harassment against women on Twitter, and compiled its findings in an extensive report titled ‘Toxic Twitter: Violence and Abuse Against Women Online’. Amnesty International’s report outlines the frequency and impact of incidents like threats of violence, discriminatory remarks, sharing of private media and other such abusive acts which have prompted women to give second thoughts about their presence on Twitter. Amnesty International interviewed female journalists, politicians, and women’s rights activists in multiple regions and discovered that a vast majority of them have experienced, and continue to face, abusive reactions like threats, trolling, stalking and defamation to name a few. An active presence on Twitter, having strong opinions as a woman and freely expressing one’s views have been reported as the common triggers that incite such behavior against women on Twitter. As per a survey conducted in November last year, nearly a quarter of the participants revealed that they have suffered online harassment on Twitter, with 59% of the women claiming that the abuse came from strangers. Despite having an abuse report policy, Amnesty International has revealed that the ineffective reporting mechanism and lack of proper response have only helped aggravate the issue. 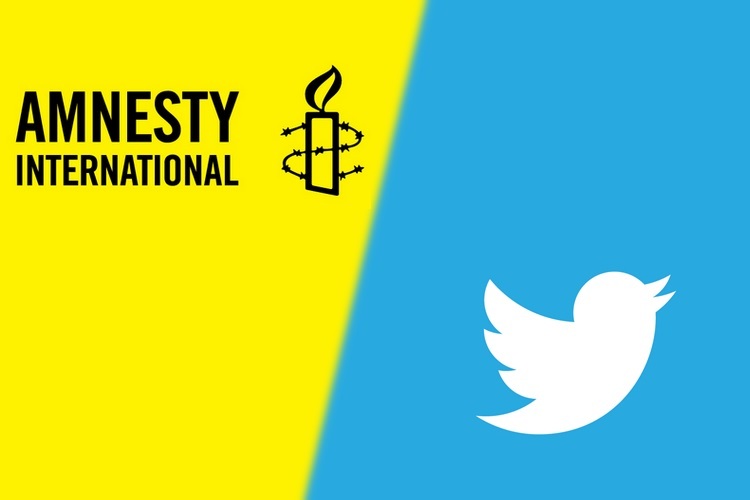 Amnesty International’s findings indicate that Twitter’s inconsistent enforcement and application of the rules as well as delays or inaction to reports of abuse when users breach the Twitter rules mean that the company’s response is still insufficient. Amnesty International notes that Twitter’s ineffective measures and lax attitude amount to a violation of women’s rights which has now evolved into a grave challenge for the freedom of expression. Lastly, the human rights group outlined that Twitter has a responsibility when it comes to ensuring freedom of expression and empowering users, and in order to realize it, Twitter must enhance transparency, improve its reporting mechanism and strengthen the platform’s security and privacy features.